Well hellloooo. 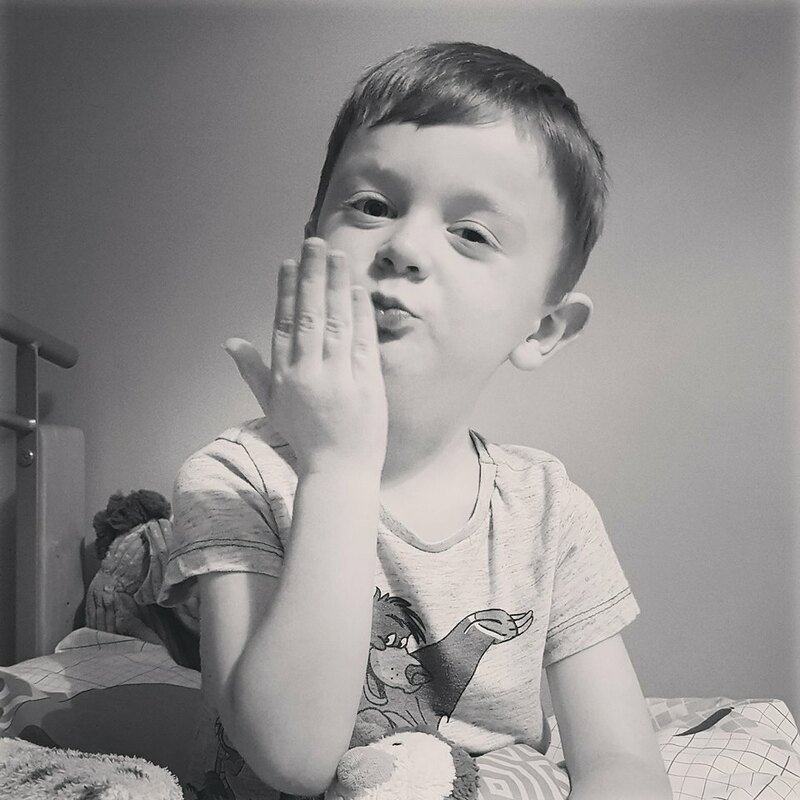 I'm back after a long, unplanned blogging break. I didn't blog throughout the whole of February, even though I had posts planned. Life just took over and I let everything get on top of me. 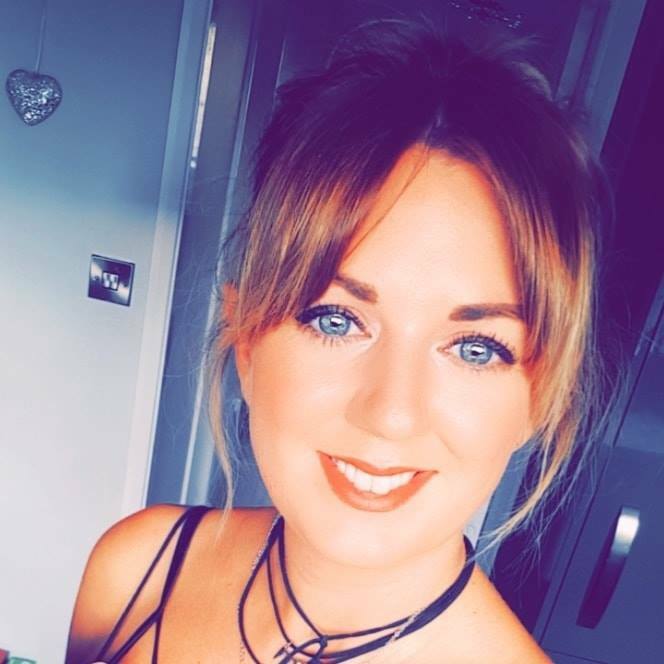 I've been training with Nail Harmony UK to become a Nail Technician so I've been trying to focus on that, aswell as decorating a little salon room at home, looking after the little angels and trying to cope with a bloomin' vile stomach bug that lasted almost a week! Argh! 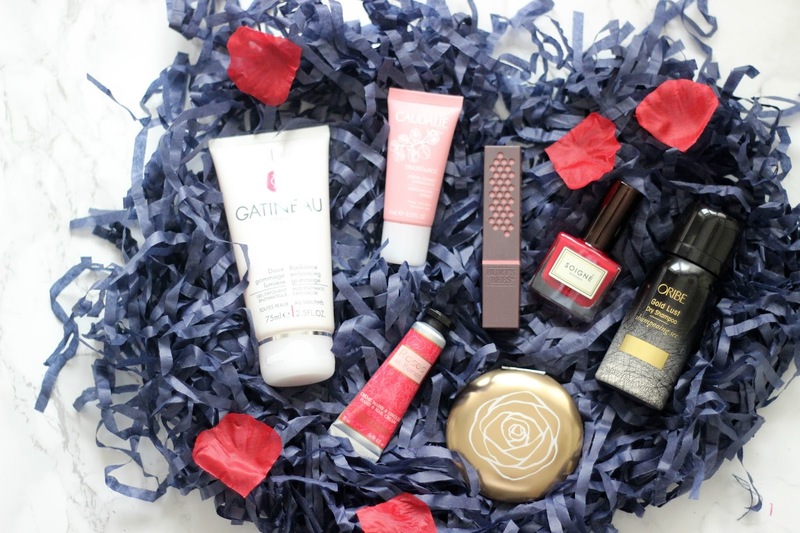 Anyway, I'm back with this gorgeous beauty box from Latest in Beauty. 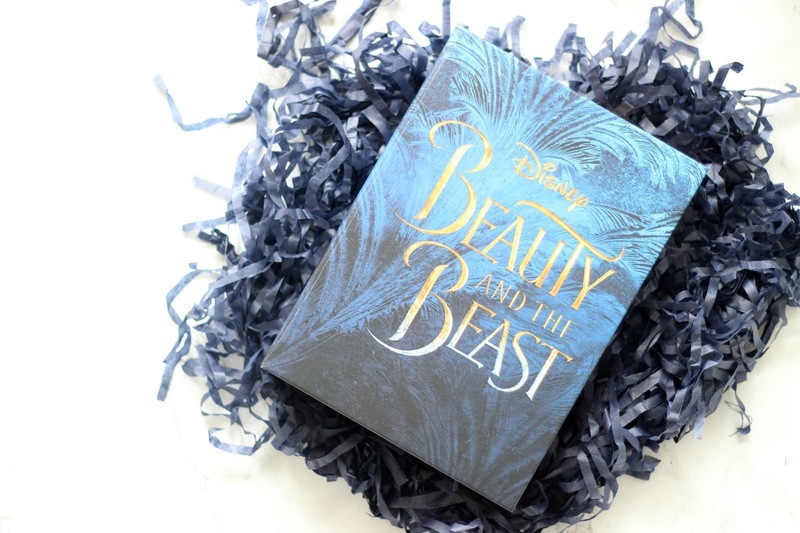 To celebrate the release of Disney's live action Beauty & The Beast on 17th March, Latest in Beauty have curated 2 limited edition beauty boxes; one for him, and one for her. I obviously went for the one for her, as it was a gift from me to me. 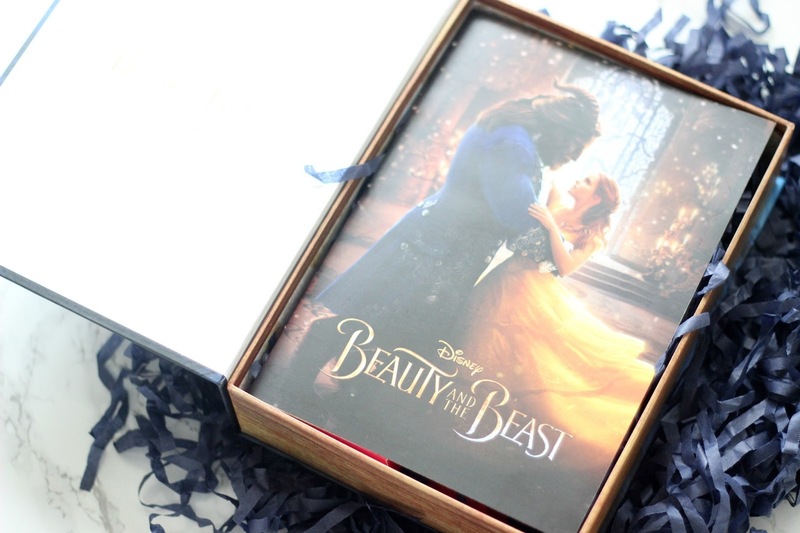 The box itself contains 7 products inspired by the film, so think French brands, red roses and delicate skincare. The boxes retail at just £20, which I think is an absolute steal. I know the box will take pride of place on my shelves as it looks like a giant book with the design running round onto the spine. LOVE. Beauty & The Beast was always my absolute favourite Disney film and I cannot WAIT to see the live action remake in a week's time! Get yours HERE before they sell out.